Kristin Loya Illustration: A Birthday card from one of my fourth grade art students! Thank you Hana!! 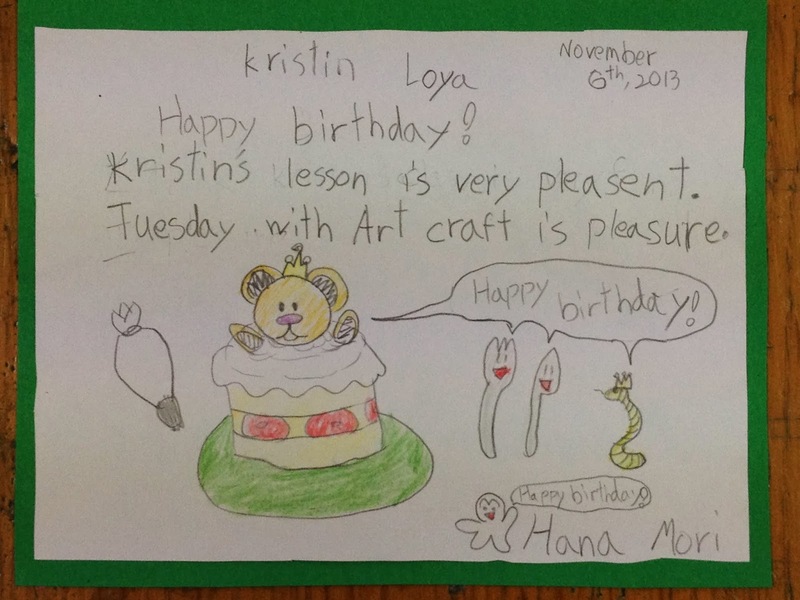 A Birthday card from one of my fourth grade art students! Thank you Hana!! Newborn 0-3 months HAT and BIB available now! !